Sierra Wireless AirCard 320U, also known as the Telstra USB 4G, is for LTE networks and offers download speeds of up to 100 Mbps and upload speeds up to 50 Mbps. 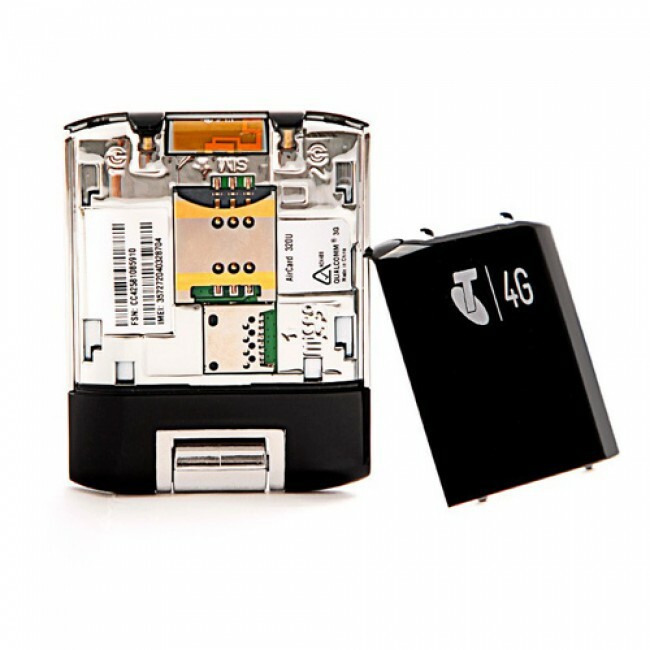 In addition to LTE, it supports Dual Carrier HSPA+ and earlier versions of HSPA+. 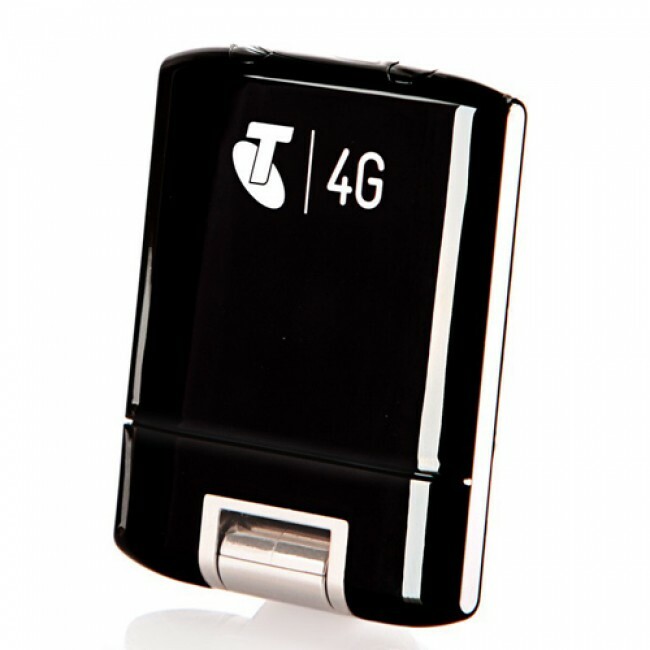 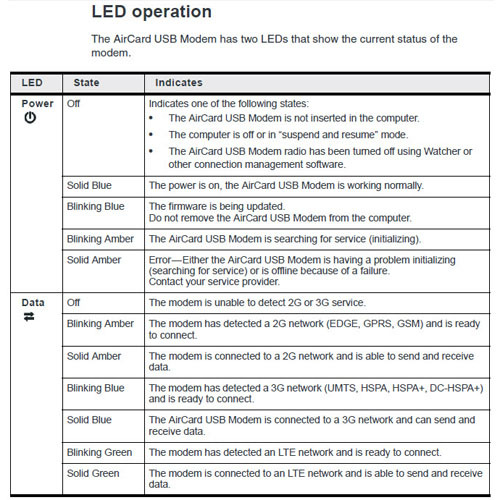 Telstra AirCard 320U LTE is the one star of Sierra serial 4G Wireless modems. 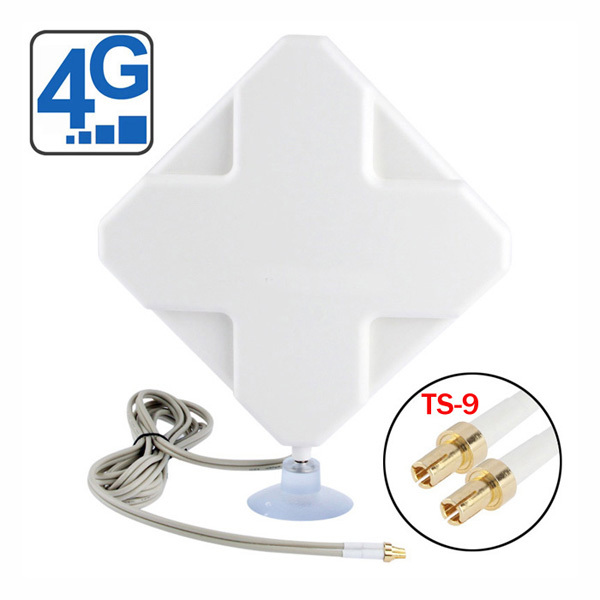 In the serial, there is Sierra 313u for LTE band 700Mhz, Sierra 320u for LTE band 1800/2600Mhz and Sierra 330 for 1700/2100/2600MHz. 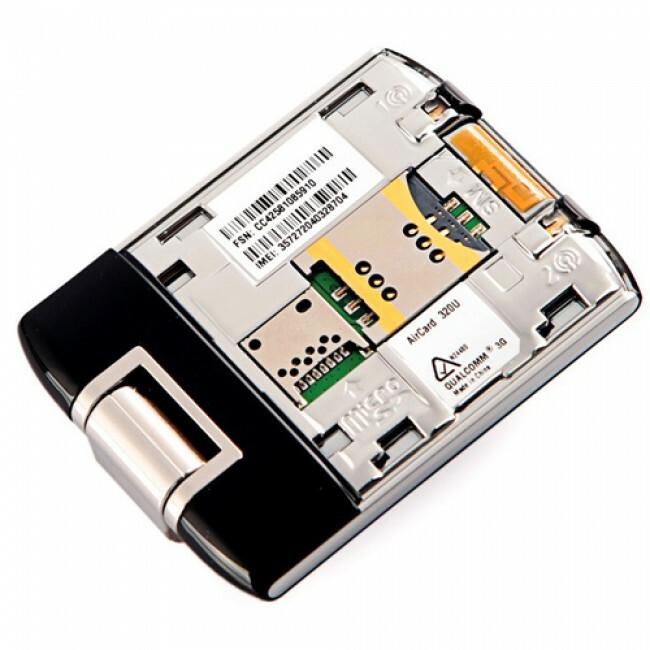 This serials almost cover all the LTE broadband worldwide that had deployed. 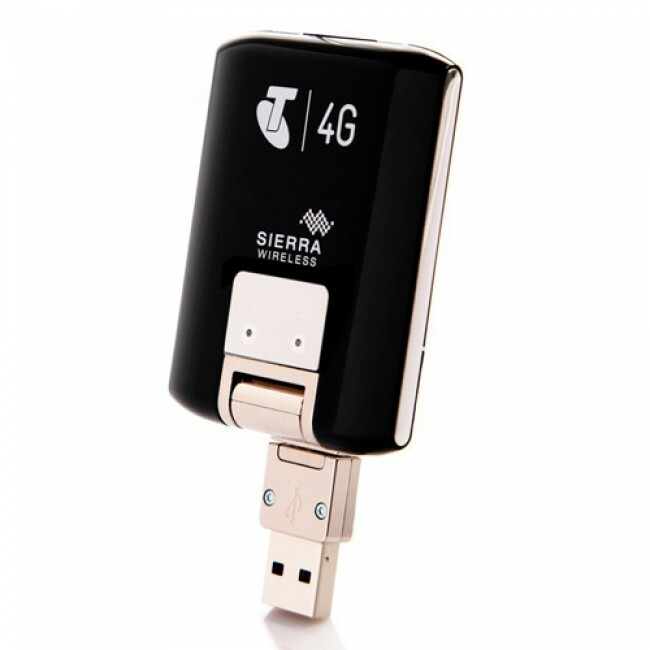 Since LTE band 3 (1800mhz) and band 7 (2600Mhz) are commonly deployed in Europe and Asia, Sierra 320u is no doubt the star product in 4G era. 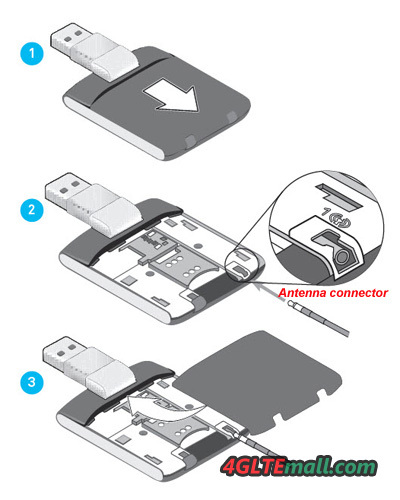 Its design, which is based on the AirCard 312U USB modem that launched in August 2010 for Dual-Carrier HSPA+ networks, is easy to use - its rotating USB hinge works with the widest variety of USB port placements. 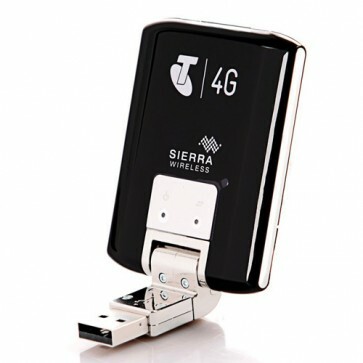 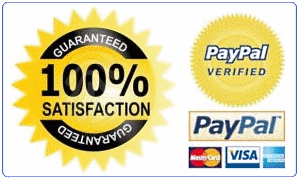 Sierra 320u can be used with Telstra Pre-paid and Telstra Post-paid SIMs but not with Bigpond SIMs. 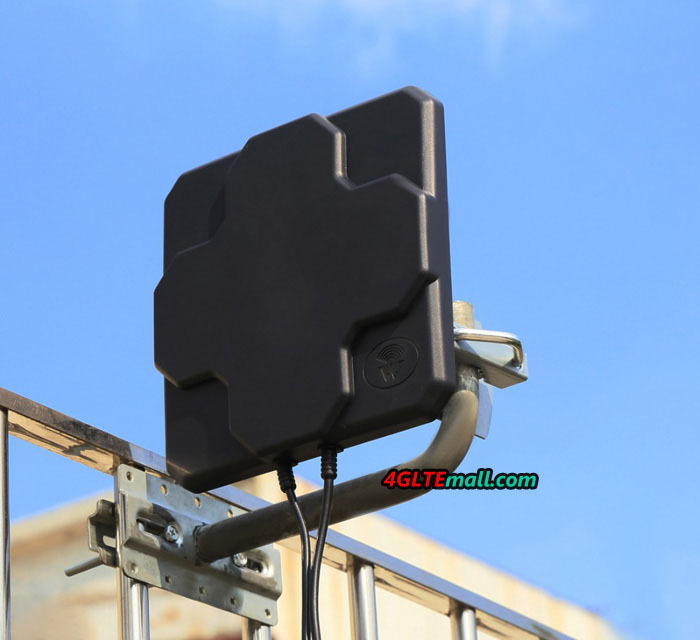 With HSPA+/HSPA backup, it can also be used with any other carriers that support the 850Mhz, 900Mhz or 2100Mhz network bands. 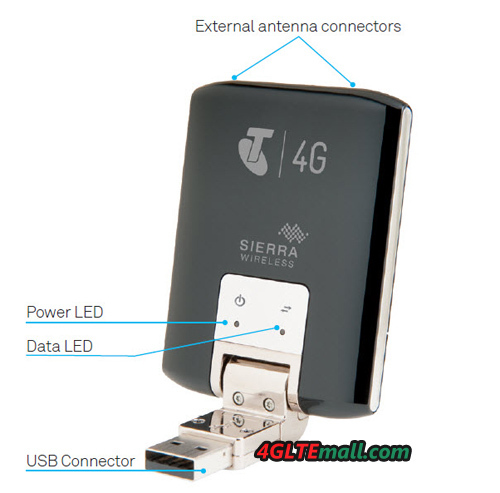 In 4G mode, it will work on the Telstra and Optus LTE 1800Mhz networks where 4G coverage is available.And unlocked Sierra 320U supports almost all the carriers worldwide that providing 4G LTE FDD network at 1800 or 2600Mhz. 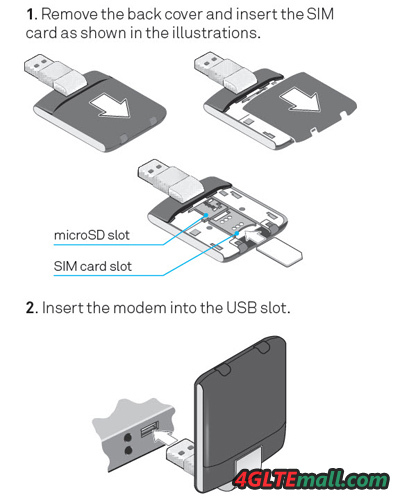 Do well for internet connection!